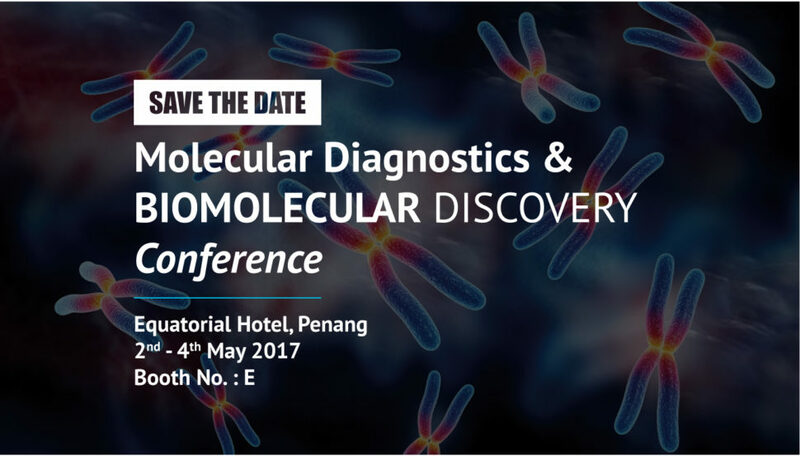 Come and visit Reszon’s booth at Molecular Diagnostics & Biomolecular Discovery (MDBD) Conference at Equatorial Hotel, Penang from 2 to 4 May 2017. ASEAN Dengue Day 2018: Asian Community Against Dengue! Dengue virus is transmitted by female mosquitoes mainly of the species Aedes aegypti and, to a lesser extent, Ae. albopictus. Established since 2010, Reszon Diagnostics International Sdn. Bhd. (Reszon) develops and manufactures a portfolio of innovative in vitro diagnostics (IVD) rapid test kits and ELISA kits for medical professionals and clinical diagnostic markets worldwide. Copyright © 2011-2019 Reszon Diagnostics International Sdn. Bhd.